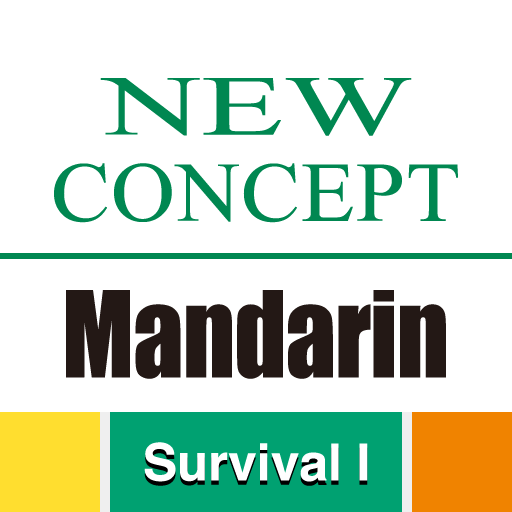 New Concept Mandarin’s Survival Chinese Video Course is designed to teach Survival Mandarin from the very beginning. The video course teaches Survival Mandarin communication skills in a total of 30 quality lessons. Survival 1 Course includes ten topics: numbers, money, politeness, courtesy, introduction, job, yourself, question, Mandarin and time. Upon completing this level, you should be able to talk with native Mandarin speakers in many “survival situations”. Chinese Proficiency Test (HSK) is a standardized Chinese language proficiency assessment of non-native Chinese speakers’ competence in using the Mandarin Chinese in their daily, academic and professional lives. To help learners better prepare for the HSK test, our HSK training and preparation Chinese courses take your level of study and progress into consideration. We have many years of experience in helping learners of all ability levels pass HSK tests (from Beginner to Advanced, from Level 1 to Level 6). We have HSK Chinese test preparation courses at all levels to suit the needs of every learner preparing for the test.